Honor Jerusalem on its 50th Year of Reunification! Choose your gift level below. Portion of proceeds support Jerusalem charities. $35 Guardian Receive a Guardian of Jerusalem Certificate plus a meaningful Guardian of Jerusalem solidarity key chain. Your name will be added to the Guardian of Jerusalem Honor Scroll. 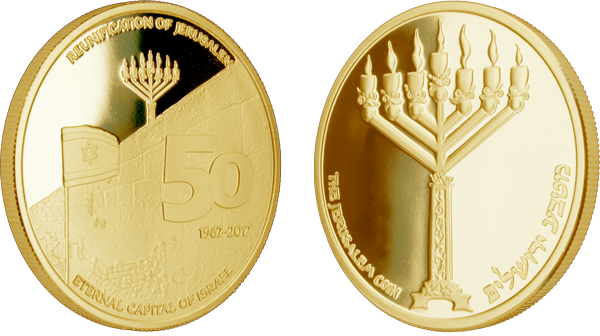 $50 Guardian Receive a Guardian of Jerusalem Certificate plus a stunning proof-like Jerusalem Jubilee Coin. Your name will be added to the Guardian of Jerusalem Honor Scroll. 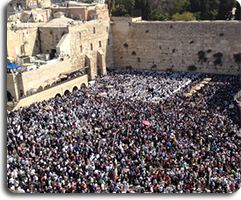 A prayer will be recited on your behalf at the Western Wall. $100 Guardian Receive a Distinguished Guardian of Jerusalem Certificate, a meaningful Guardian of Jerusalem solidarity key chain and a stunning proof-like Jerusalem Jubilee Coin. Your name will be added to the Distinguished Guardian of Jerusalem Honor Scroll. A prayer will be recited on your behalf at the Western Wall. $250 Guardian Receive a Distinguished Guardian of Jerusalem Certificate and a magnificent 1 oz. 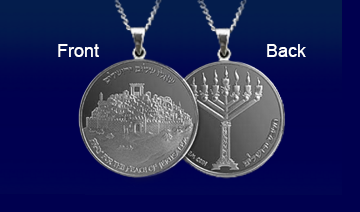 silver proof Jerusalem Jubilee Coin with Jerusalem Stone Stand. Your name will be added to the Distinguished Guardian of Jerusalem Honor Scroll. 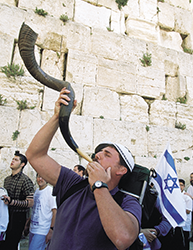 A prayer will be recited on your behalf at the Western Wall. $500 Guardian Receive a Distinguished Guardian of Jerusalem Certificate, a magnificent .999 fine silver Jerusalem Pendant and a 1 oz. silver proof Jerusalem Jubilee Coin. Your name will be added to the Distinguished Guardian of Jerusalem Honor Scroll. 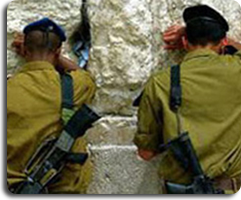 A prayer will be recited on your behalf at the Western Wall. $1000 Guardian Receive a Platinum Guardian of Jerusalem Certificate, a stunning .999 fine silver Jerusalem Pendant and 3 magnificent 1 oz. 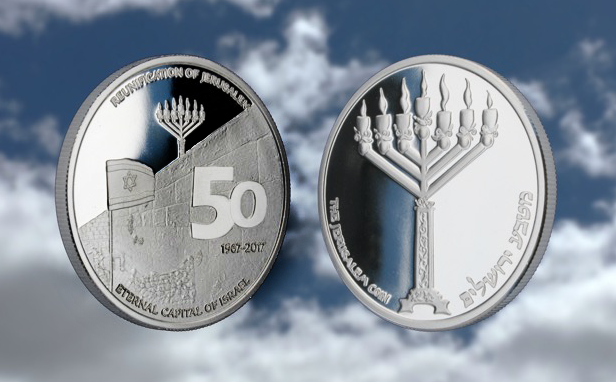 silver proof Jerusalem Jubilee Coins. Your name will be added to the Platinum Guardian of Jerusalem Honor Scroll. A prayer will be recited on your behalf at the Western Wall. $2500 Guardian Receive a Platinum Guardian of Jerusalem Certificate and 10 magnificent 1 oz. 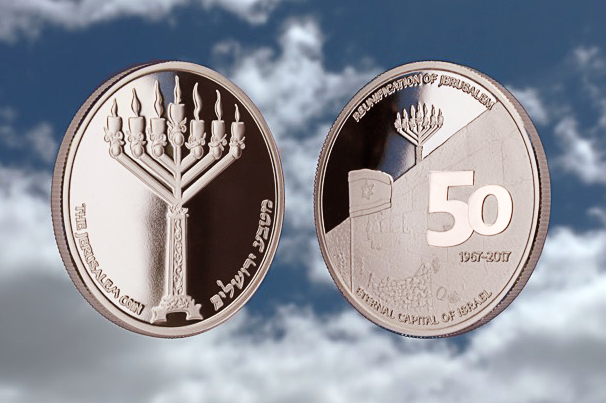 silver proof Jerusalem Jubilee Coins. Your name will be added to the Platinum Guardian of Jerusalem Honor Scroll. A prayer will be recited on your behalf at the Western Wall. $5000 Guardian Receive a Platinum Guardian of Jerusalem Certificate, a majestic 1 oz. 24kt Gold Jubilee Jerusalem Coin with Jerusalem Stone Stand and a stunning .999 fine silver Jerusalem Pendant. Your name will be added to the Platinum Guardian of Jerusalem Honor Scroll. A prayer will be recited on your behalf at the Western Wall. As we mark 50 years of a reunifiied Jerusalem (1967-2017), we must support free and open access to Jerusalem for all peoples and religions, under the sovereignty of the State of Israel, and reject returning Jerusalem's status to a divided city, such as existed between 1948 and 1967. During that time, Arabs controlled the eastern section of Jerusalem and forbade non-Muslims from access to holy sites in eastern Jerusalem, including the Western Wall and the Temple Mount. As a Guardian of Jerusalem, in addition to receiving your gifts, your name will be added to the Guardian of Jerusalem Honor Scroll that will be presented to Jerusalem officials. A prayer will be recited on your behalf at the Western Wall in honor of the 50th anniversary of the reunification of Jerusalem. 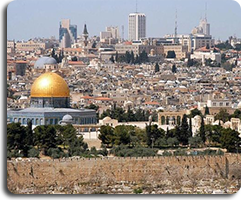 A portion of proceeds support Jerusalem charities that promote and strengthen Israeli sovereignty over the entire city of Jerusalem, the eternal capital of Israel. 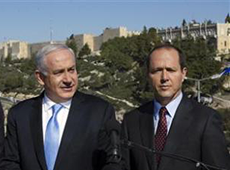 Payments will be processed by Partners with Israel and are not US tax-deductible.